I have frequently been recommended to read the works of Sarah Addison Allen. At first, I honestly shrugged her off, thinking she was not my cup of tea. She writes southern literature with hints of romance - not the kind of stories that I tend to gravitate towards. A number of weeks ago, I could not find an audiobook that I was in the mood for. I ran across The Peach Keeper and reluctantly decided to give it a try. Afterall, nothing else seemed to be calling out to me and I needed to have an audiobook on hand. In The Peachkeeper, we meet Willa Jackson, the Walls of Water mysterious prankster during high school and later the non-outdoorsy sporting goods store owner. We also meet Paxton Osgood, Willa's opposite in so many ways. Their grandmothers used to be the best of friends, but drama had separated the families for years. That is, until the renovations of the Blue Ridge Madam reveals secrets that have been buried for years. I was quite shocked at how quickly this story drew me in. I immediately adored Willa, and Paxton grew on me. I liked the magic and the mystery, though subtle, that was woven into the story. And, the narrator, Karen White brought the perfect amount of Southern to enhance the tale even more. So, this is where I must confess . . . I adored the story with unexpected surprise! I found myself personally recommending it a multitude of times since finishing it. I even purposefully sought out another Sarah Addison Allen tale for my next listen! I guess that goes to show me on passing judgment before giving a book or author a try, right?!? 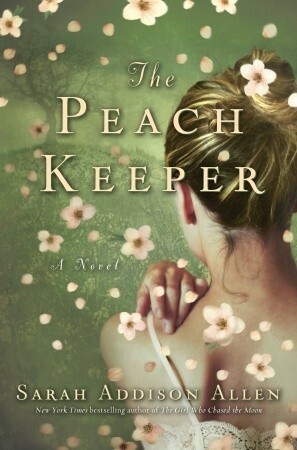 Have you enjoyed The Peach Keeper yet? 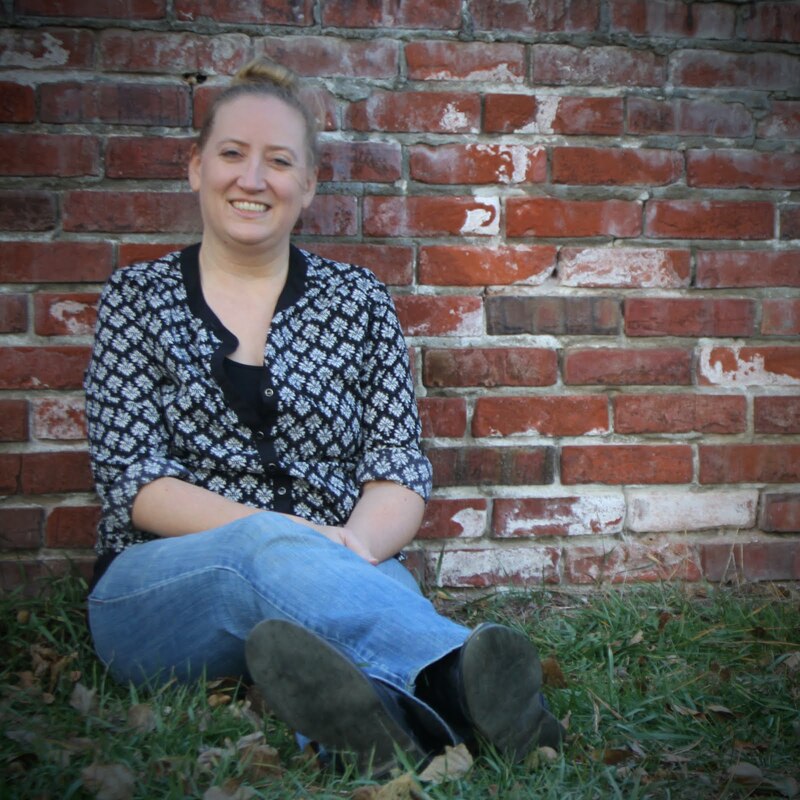 What other books would you recommend by Sarah Addison Allen? I adore Sarah Addison Allen - have read or listened to all her books!!! 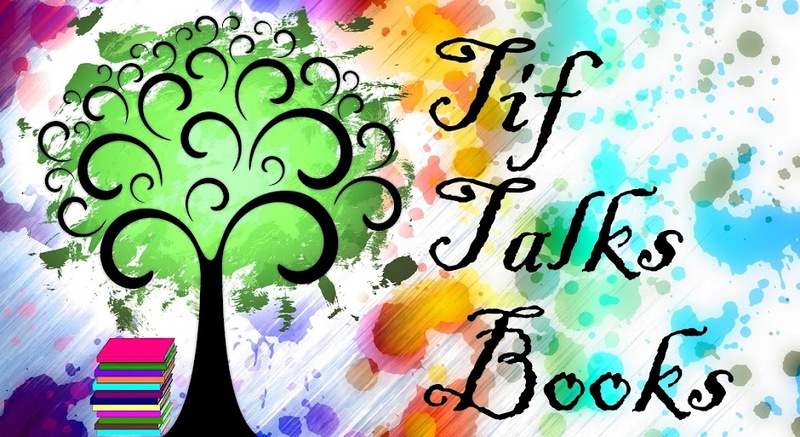 Have you read anything by Tiffany Baker? Her books remind me a bit of Sarah Addison Allen - with that little bit of magic. The Gilly Salt Sisters is a favorite of mine. Kristin ... I need to read or listen to all her books! I have not heard of Tiffany Baker though. I will have to check her out. Thanks for the recommendation. Now I'm intrigued! I don't normally read southern literature with hints of romance either. I should keep my eye out for this one. Belle Wong ... Honestly, keep your eye out for any Allen. I've now read two and enjoyed both of them! !